Taking Back The Elephant | Yobot Inc.
As a card-carrying, very liberal democrat, I’m taking back the elephant. Robert pointed out that the elephant is a major symbol of the republican party (and in an aside, just let me say that some of my best friends/family are republican, and I still love them even though we don’t often agree) and that people who visit our home may believe we’ve switched parties. And that made me really anxious. Why do we, as democrats, have to go with the donkey? I don’t agree with this rationale about why the symbols have stuck: check it out here. 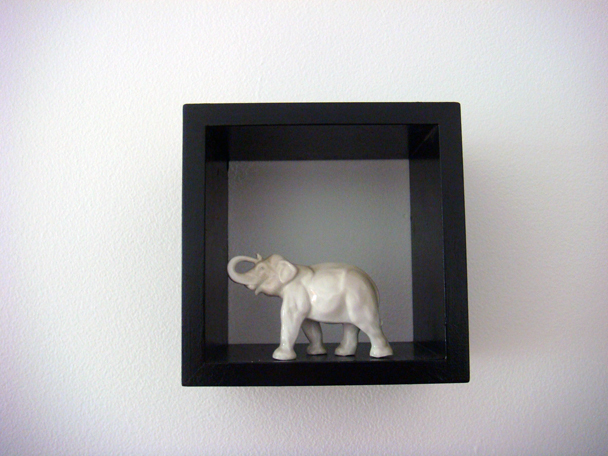 But I’ve decided that I’m taking back the elephant as a symbol. Who doesn’t love a good, old-fashioned elephant?